Almost every adult and child in the US has heard about concussions at least once. Today, there is a deluge of information on concussions and brain trauma on almost every health and fitness website, sports website and news site. After the scores of NFL lawsuits on brain damage resulting from repeated sub-concussive blows to the heads of football players, almost everyone is interested in learning more about mild TBIs. However, there are only a few places where you should get your daily dose of information about brain health. Turning to the wrong source for health information can compromise your understanding of how a concussion happens and how to manage the symptoms successfully. There are hundreds of misconceptions and myths regarding mTBIs that you need to ignore on the web and popular media. It is possible to experience concussion without losing consciousness at all. 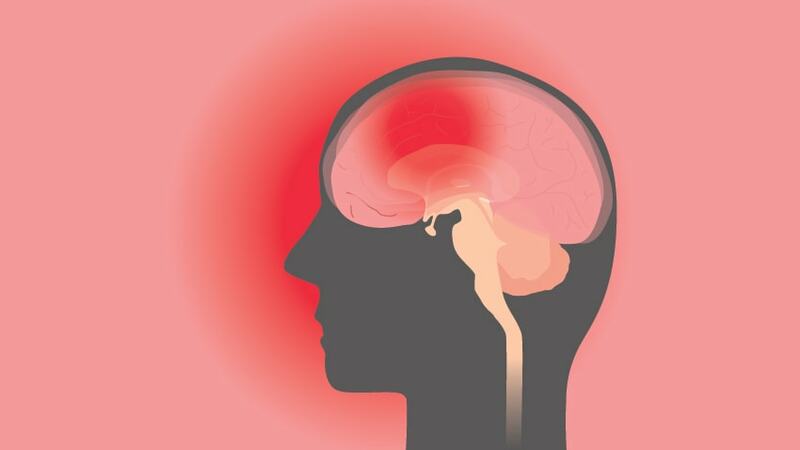 Statistics show that about 90% of mTBI does not involve any loss of consciousness at all. 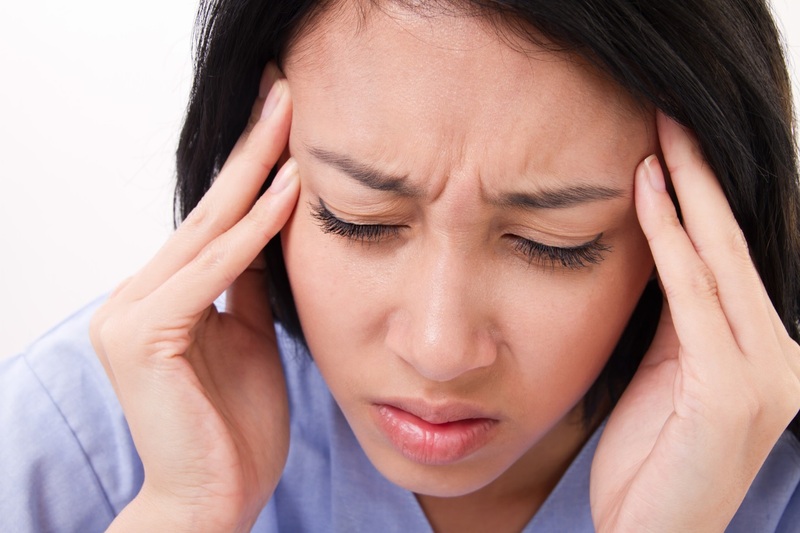 The only symptom can be acute pain in the site of the impact and mild dizziness after the blow. The PCS symptoms typically include memory loss, mood swings, emotional instability, and the loss of balance, chronic headaches and frequent sleep disturbances. A person might show signs akin to excessive daytime sleepiness following a concussion, without ever losing consciousness. New fMRI studies show that a brain can retain changes that last beyond the clinical recovery period. That means your mind can retain the impacts of a concussive blow long after the edema subsides. Even when a person shows signs of complete physical recovery in a week, their mind may not be fully fit, and they may sustain long-term neuro-cognitive damage. The presence of a long history of sub-concussive events always increases the probability of incurring a fatal concussive blow in the future. A second concussion can be lethal especially when the person in question is recovering from PCS. Multiple similar injuries can lead to chronic traumatic encephalopathy (CTE). Some people can recover from a PCS on their own. However, most require expert help. It is erroneous to state that concussions can heal within 24 hours since some effects of the same can last for months or even years. Some people experience nausea, dizziness, vertigo, lack of balance and coordination all their lives due to mild TBI. For most student athletes, following the proper concussion recovery protocol can result in recuperation within seven days. A concussed brain needs rest. It would be harrowing for the patient to wake up every 20 – 25 minutes after sustaining a massive blow to the head. Instead of keeping him or her awake, you should seek the help of concussion experts immediately. Visit concussionanswers to find out all you need to know about resting a concussed brain and sleep durations after a traumatic brain injury. It is a wrong practice to move an individual shortly after an impact to the head. You should NEVER move an individual unless the EMTs rule out neck and spinal cord injury. Check the airways, breathing and cardiac rhythm (ABCs) of the individual before moving them off the field or out of their car. Keep them resting as long as possible, before the EMTs arrive at the scene and give clearance for moving them to a safe and comfortable space. Besides the edema and visible bruising, a concussion entails emotional changes, behavioral problems, and psychological challenges. No imaging technique can determine these changes in an individual, who has no external signs of a concussion. fMRI can determine these effects to a certain extent, but the efficiency of this technique is also questionable. Only working with an experienced trauma and concussion expert can help the confirmed diagnosis of a concussion and support an individual towards healing. We have seen this among national athletes far too often. The truth is neither the individuals nor their peers are fully capable of understanding the gravity of a head injury unless there is a visible external sign. Self-diagnosis is definitely not an option for those experiencing a concussion. If the person in question is prone to anxiety, stress, and depression, the probability of incurring a concussion is high. That is the most dangerous myth among them all. A protective headgear might not be enough to prevent a concussion since it is not necessary for your head to come into contact with a hard surface or a projectile to suffer trauma. Research shows that high acceleration or sudden deceleration can cause the brain to bump against the anterior and posterior sides of the cranium. This movement is enough to cause temporary swelling and edema. It is also enough to result in a concussion. Concussions can happen to anyone. It does not depend on the gender, age or profession. We have seen children walk into the emergency room with telltale signs of a concussion from a bad fall. Homemakers and software engineers can experience similar mTBIs from banging their heads against cupboards and washbasins. Any bizarre or unfortunate accident that has a direct impact on the brain or causes the organ to slam against the skull can result in an mTBI. Learning more about concussions, their causes, signs, symptom management and treatment will help prepare you for any future mishap. Apart from taking rest after a sharp blow to the head, you must always consult a brain trauma specialist or a concussion expert to find your way back to a healthy and painless life.